WASHINGTON, May 16, 2013 - An infographic released by the Internet Innovation Alliance on Wednesday highlights the benefits from making broadband internet accessible in educational settings. Entitled “Not Just Generation Text,” the infographic aims to dispel the view that young people use Internet technology solely for social activities such as texting. High-speed broadband internet services can also perform a number of functions to enhance and improve students’ education. Benefits discussed include the use of calendar apps, blended class environments, virtual labs for science classes, sharing and discussion through social networks, and video communication to practice foreign language, and utilization of school issued technology in various educational activities outside of class. IIA is a non-profit policy organization that seeks to ensure that every American has access to broadband internet. It seeks to take advantage of potential benefits in various fields such as healthcare, education and employment, among others. 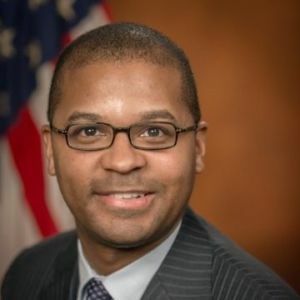 “As we closely monitor our nation’s progress in online learning, we must encourage public and private sectors to invest in high speed IP networks that drive innovation and progress,” Jamal Simmons, Co-Chair of the IIA, said.